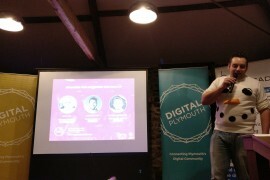 Jack is Managing Director of So Good Studios, a game development start up that he created straight out of Plymouth University alongside his two friends and co-directors, Sam and Will. 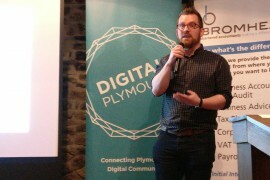 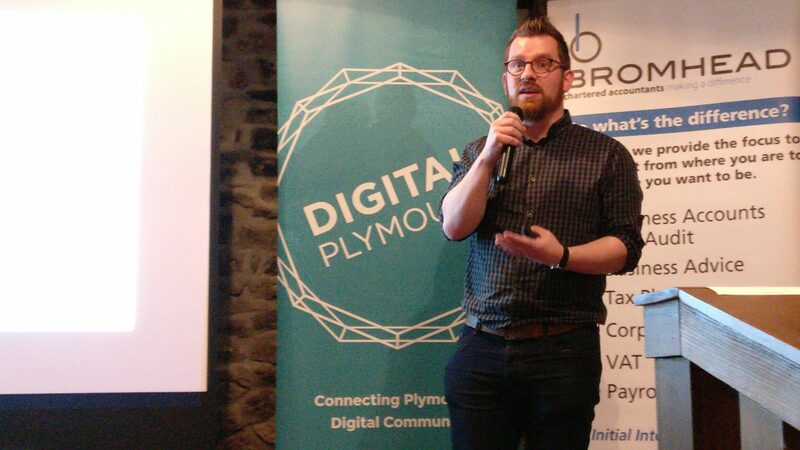 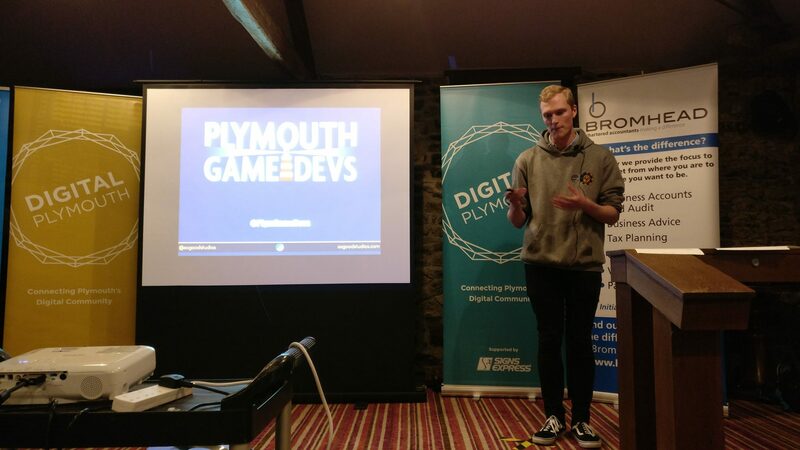 So Good Studios works to have a hand in everything game dev related in Plymouth, from running the local community to delivering outreach at local schools detailing how to get into games. 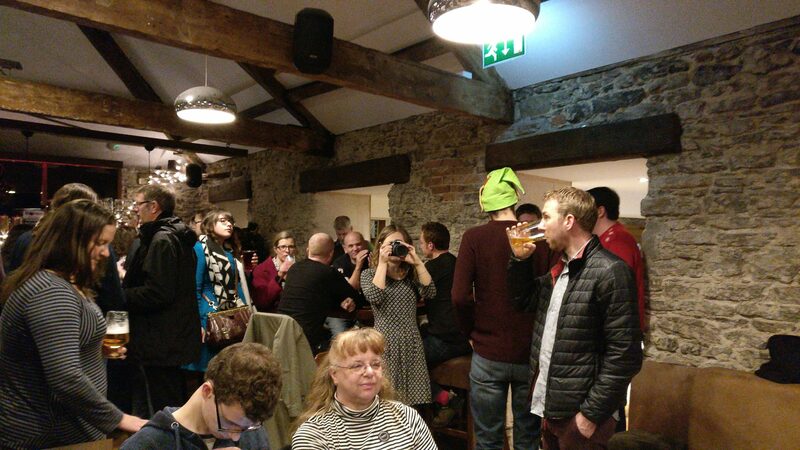 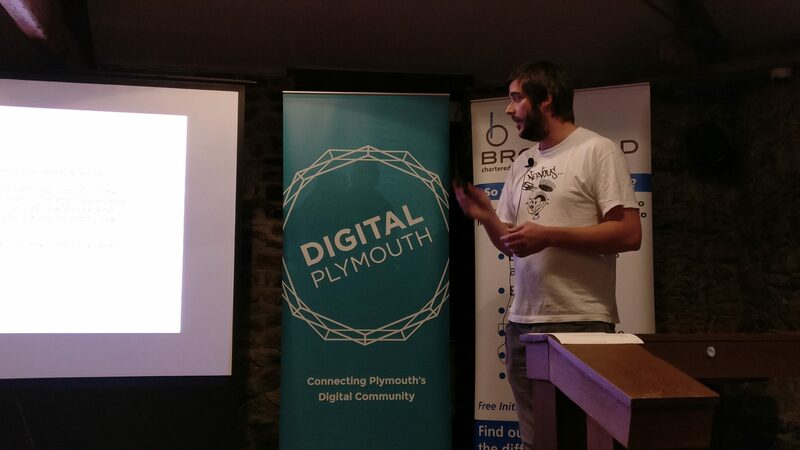 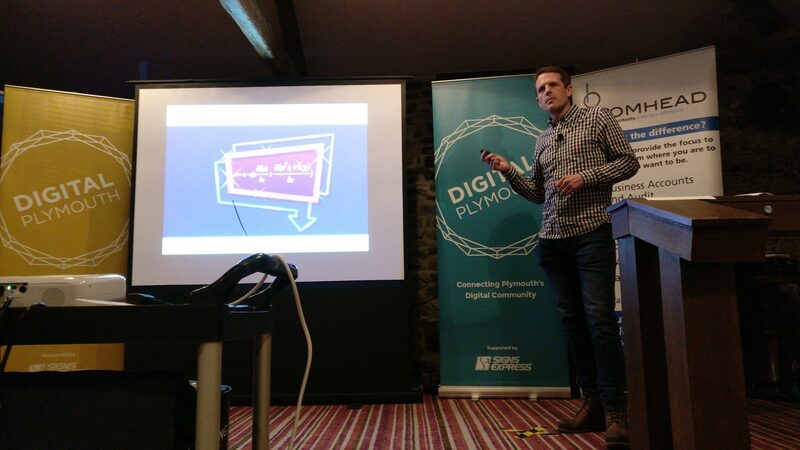 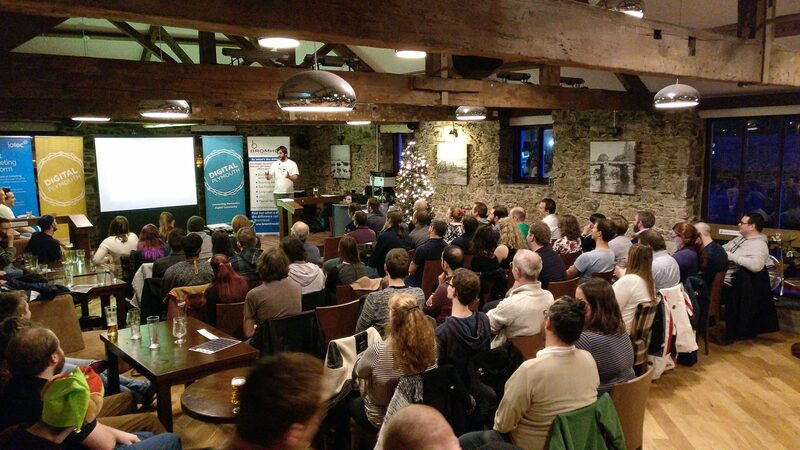 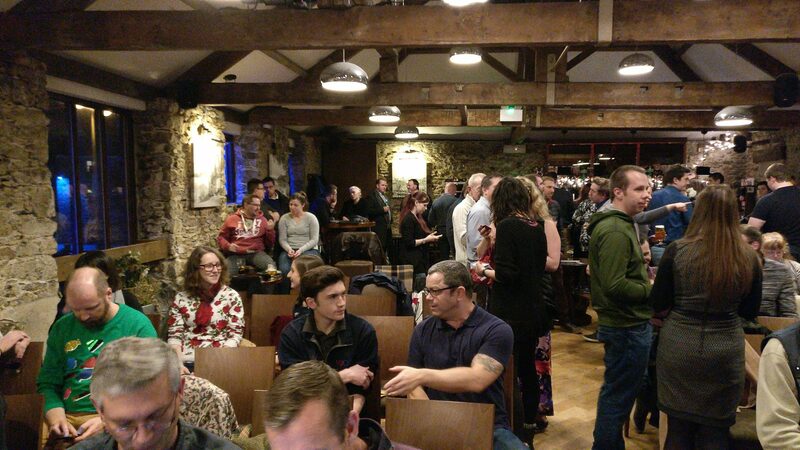 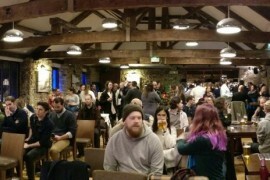 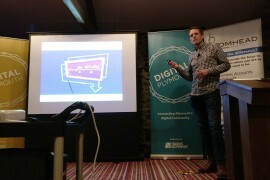 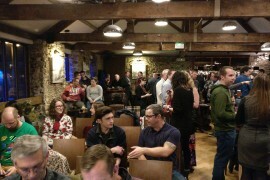 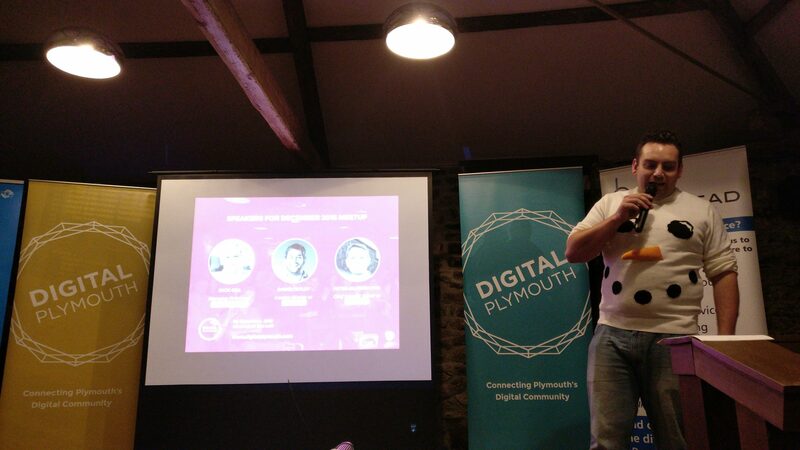 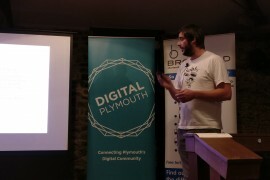 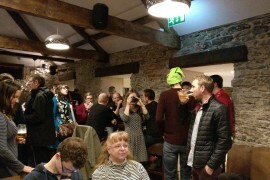 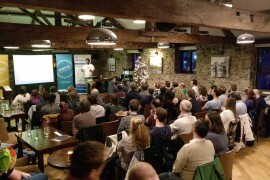 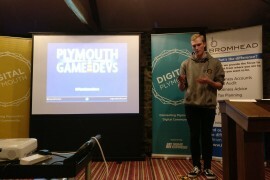 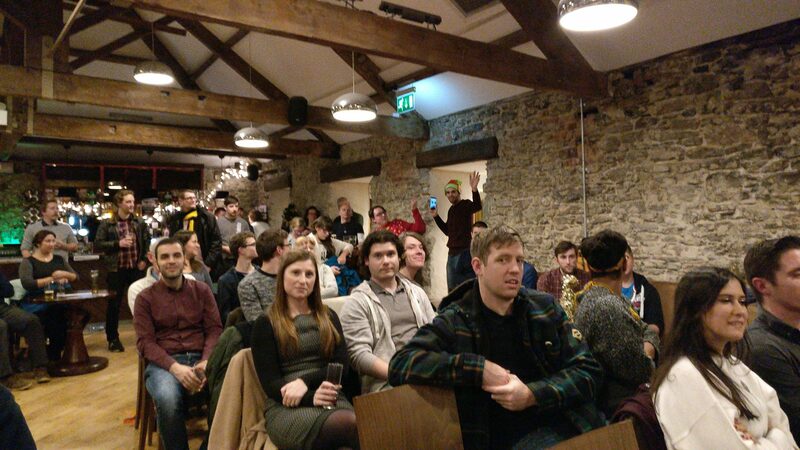 Jack spend the majority of his time talking to, or at, people, and this December he’ll be talking about where the game dev community in Plymouth is heading. 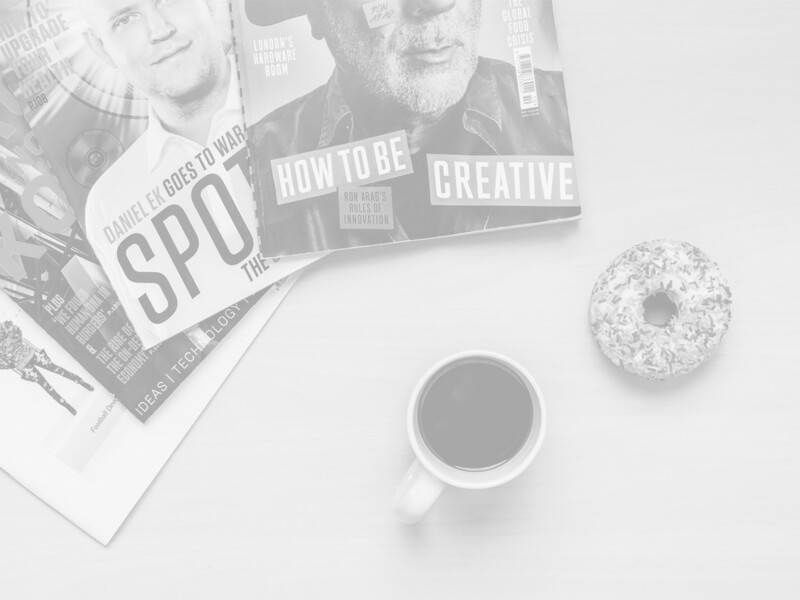 Exploiting Big Data with Machine Learning and Data Analytics?